Do you suffer from gas, bloating, indigestion or constipation? If you said yes to any of these, then this plan is for you. 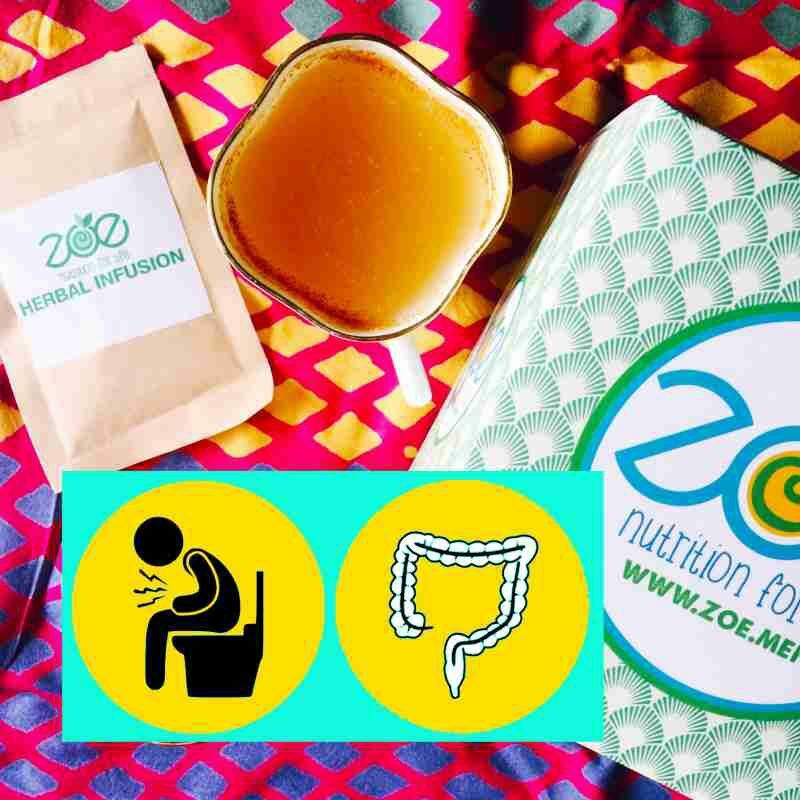 This all-natural and herbal infusion will work on your digestive system and free you from all your intestinal troubles. In case you suffer from a chronic headache due to gas and bloating, you will see relief in them. 28 sachets of 'Herbal Infusion' digestive tea. Diet chart for healthy living and tips to improve digestion naturally. Start with consuming 2 sachets of this herbal infusion. One upon waking up, and one in the evening. 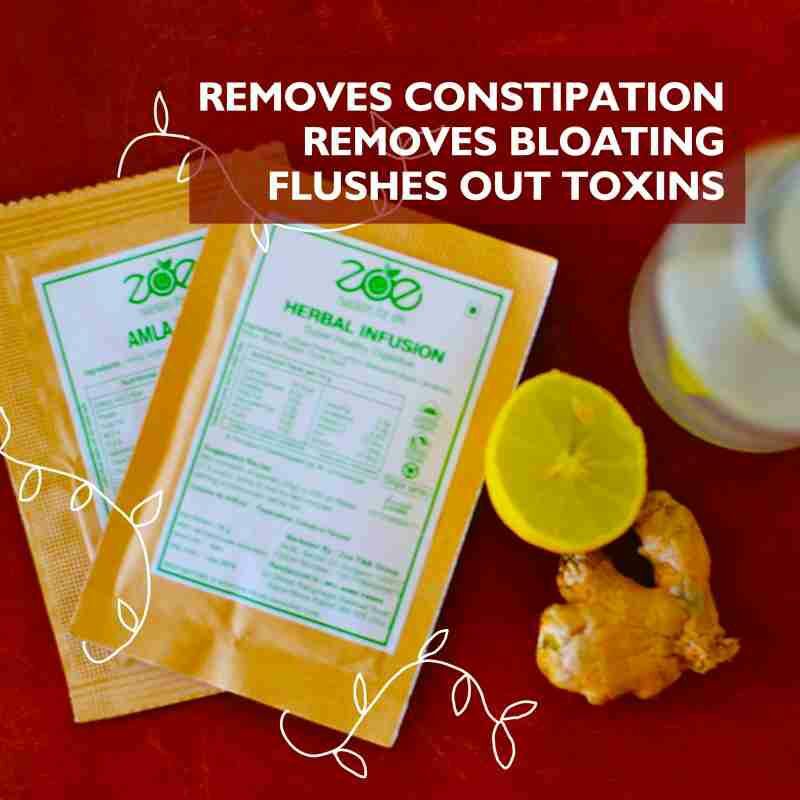 You will see a positive difference in your bowel movements within 3-4 days. Once you start feeling better, reduce your intake to once a day. Pour contents of the sachet in 300 ml of water. Stir for 2 - 3 minutes, till the powder dissolves. Pour in a cup and consume hot. Because of a crazy lifestyle, poor eating habits and timings, and stress, most of us suffer from some sort of digestive issue. Some of the common ones are - constipation, gas, bloating, stomach cramps, etc. 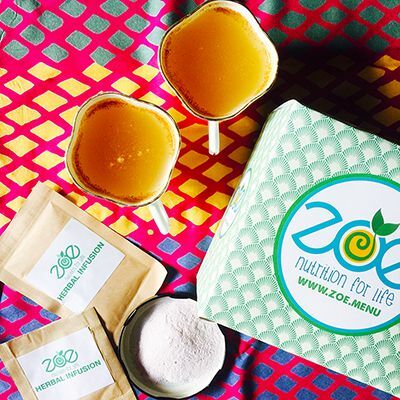 This 100% herbal and natural concoction is made for each one of us. Everyone can benefit from this drink.